Webinar: Your organization’s data is invaluable. 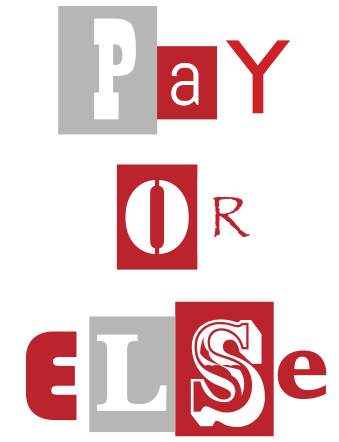 Don’t let a ransomware attack put a price tag on it. Register to watch a webinar led by Trend Micro experts. Ed Cabrera, former CISO for the U.S. Secret Service, and Jon Clay, cyber security expert. They’ll outline how you can protect your organization from being crippled by a ransomware attack, and share best practices to minimize the risk. Find out about best practices to protect your organization from ransomware. Request to view this webinar and we will email you a link.